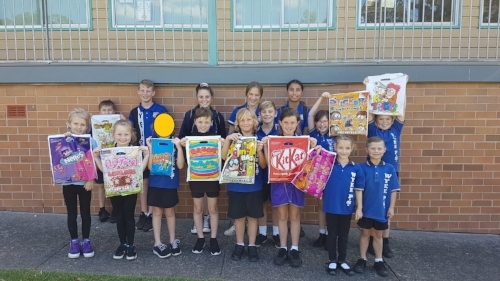 The teachers, students and parents will be running a variety of fundraising activities in the school hall, please make sure you pop in and show your support. During the year students will work together in their classroom to create an art piece to be auctioned off by George Brand Real Estate. 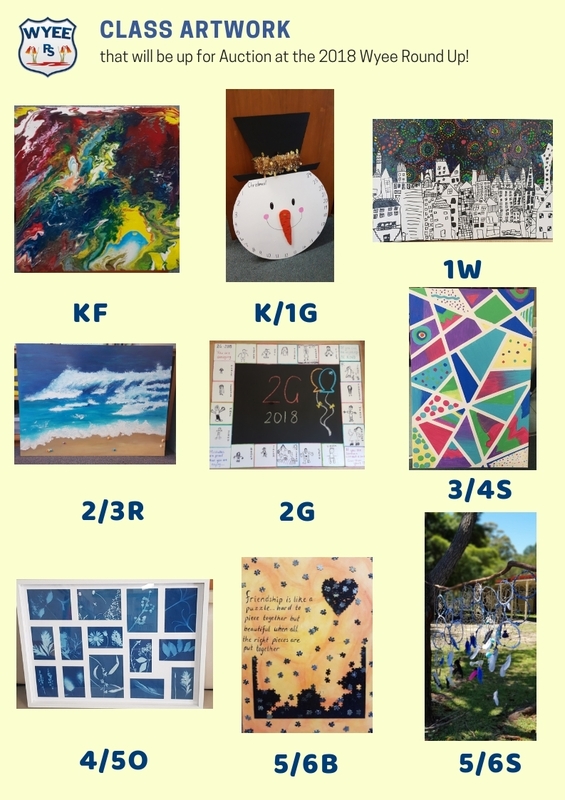 Get involved and bid for your child’s classroom artwork! The wonderful community and local businesses have kindly donated a number of quality items and vouchers for our Silent Auction. This is a fun and exciting way to bid for the item of your choice. Simply choose your item and write the value that you would like to pay for it. You will need to check your bid regularily to see if somebody has outbid you! The excitement builds as the clock gets closer to the Auction end time when we announce the winners of each item.